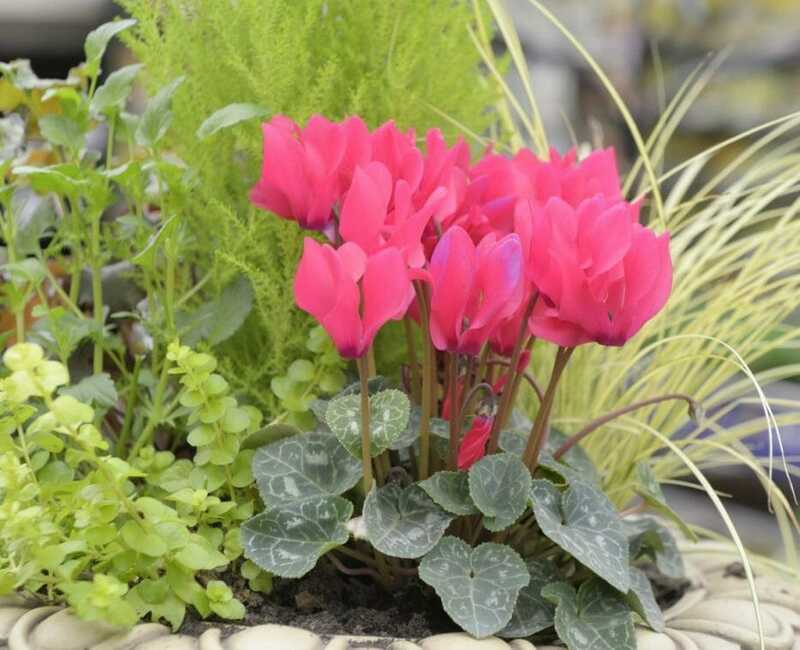 SALES in outdoor plants continued to dominate other categories for a third month running in December (2018) according to the Garden Centre Association’s (GCA) Barometer of Trade (BoT) report. Sales were up 17.73% compared to the previous year (2017). Iain Wylie, GCA Chief Executive, said: “In a month where Christmas and gift sales tend to dominate the categories, it was really interesting to see that outdoor plant sales came out on top instead. “Of course, it was all down to the Great British weather as we enjoyed a much milder festive season than usual, so people were able to spend longer sorting out their plots and preparing for the new season. Houseplant sales were up 8.12% and seed and bulb sales were up 3.64%. Sales in garden sundries were up 5.83% and hard landscaping sales were up 12.21%. Furniture and barbecue sales were down -8.93% and sales in pets and aquatics were down -2.36%. Overall sales for the month were up 6.8% with a year to date change of 1.27%. For further information, please call 01244 952170. Alternatively, please visit www.gca.org.uk, log on to www.facebook.com/pages/GardenCentreAssociation or follow the organisation on Twitter at www.twitter.com/GC_Association.